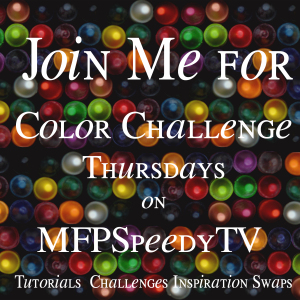 If you're looking for day 5 of the Mark's Finest Papers blog hop, please click HERE. Lots of green. Pots of gold. Cute critters. St. Patrick's Day is coming! Welcome to the Mark's Finest Paper's Color Challenge, where this week we're featuring shades of green. For today's card, I found an adorable little face that I just couldn't resist! 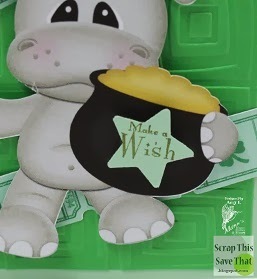 This cute little hippo is a cut from the Silhouette store called, "St Patrick's Day Hippo With Pot Of Gold." I just fell in love with him! I also used another cut called, "Lucky Tickets." I made two rows of them to use for my background. I used a sentiment from the Mark's Finest Paper's Fairies stamp set and punched it out into a star shape to attach to our hippo's pot of gold. I used a Cuttlebug embossing folder for some texture and popped up parts of the ticket, the hippo, and the star for some extra visual interest. 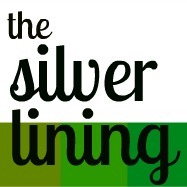 We would love to see you link up with us this week. Entries were low last week so you have a great chance at winning a stamp! You have until next Wednesday at 5 pm. See you there!! PS..I've also decided to link this little cutie up over at Cuttin and Stampin! 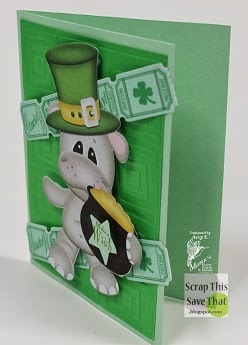 Thought I'd let you know you can enter your wonderful green St Pat Day/Lucky card Cuttin' & Stampin' Ch14-10 St Pat Day/Lucky. 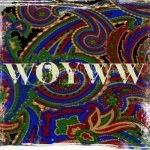 Please leave a comment letting them know I sent you. Just too cute! I love the way you have made this card, it's beautifully coloured and is so cute and fun! 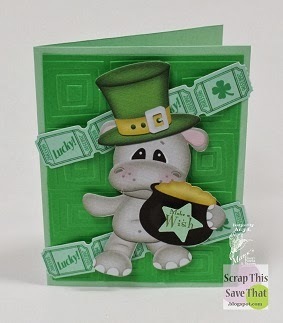 Thanks for taking my suggestion of entering your wonderful St. Pat Day/Lucky card at Cuttin' & Stampin' Ch14-10 St Pat Day/Lucky. Like the tickets. How adorable!! love it. 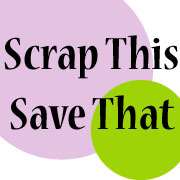 Thanks for taking part in the Cuttin' & Stampin' Challenge.